One of the big reasons why springtime is a great time to ski is that there are generally fewer crowds. 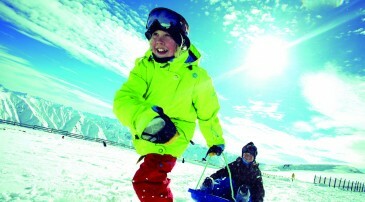 The first set of school holidays for New Zealand and Australian children occur in winter, and that seems to satisfy most of their snow needs. What does that mean? That means, not much waiting in line, which equals more runs! This can however lead to very tired legs! 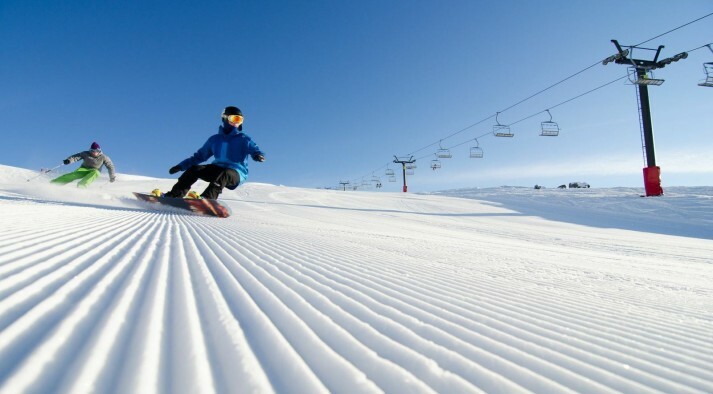 There is always great snow coverage too, usually resorts close with more snow than they had when they opened! Also with the weather being warmer, you don’t have to bundle up in as many layers either; usually just a light under layer and a jacket will suffice. 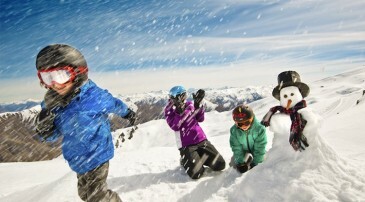 Typical springtime snow conditions are firm first thing in the morning, then softening to creamy delight during the day. Just superb. The other great thing about spring is the sunshine. After skiing, the sun just keeps shining on! This means there's plenty of time to enjoy some other springtime activities. These can likely be done in the freedom of a t-shirt and shorts too! No puffa jacket required. 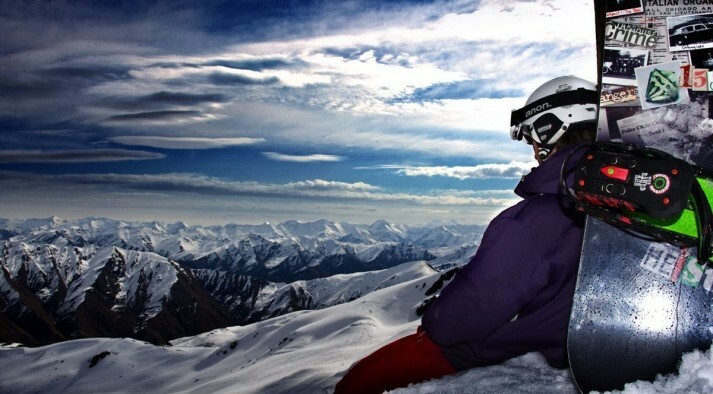 These activities include, but are not limited to biking, walking, relaxing by the lake, eating ice cream, shopping, drinking a beer and enjoying some sunny après ski! 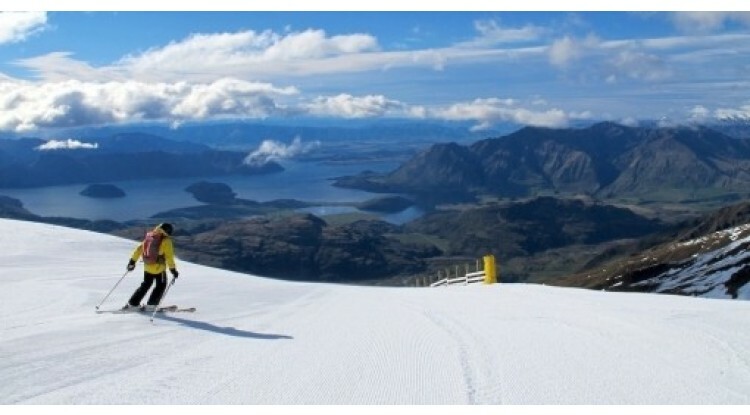 With all these reasons to come to New Zealand and ski during spring, there is really no reason not too! So, I hope your decision is made! And we look forward to seeing you this spring!